This is actually something I only want to touch on briefly as I am going to do my full post on it at the end of December, plus I need to think of 101 things! I got my inspiration from this blog post here. 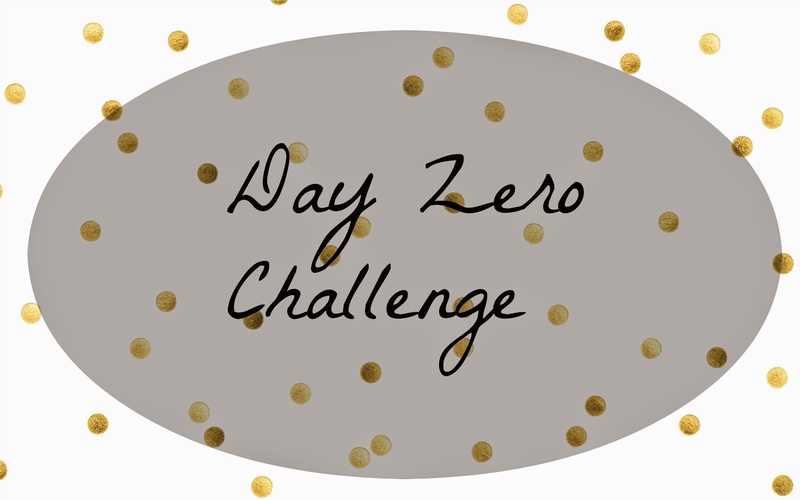 This Day Zero Challenge is to do 101 things in 1001 days, roughly 2 and a half years. That’s plenty of time right? 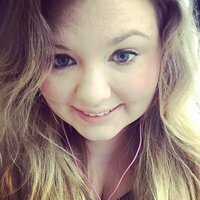 I’m going to be doing a mixture of personal goals and fun things that I want to achieve. There are so many categories I could list my challenges under, I need the next month or so to finalise what challenges I want to do! You can also find the official website for it here. Have you got any suggestions? Have you set yourself any challenges to do?